The history of the brewery dates back to 1885. 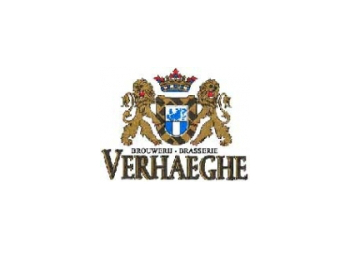 Today it is the fourth generation of the family Verhaeghe who owns the brewery. 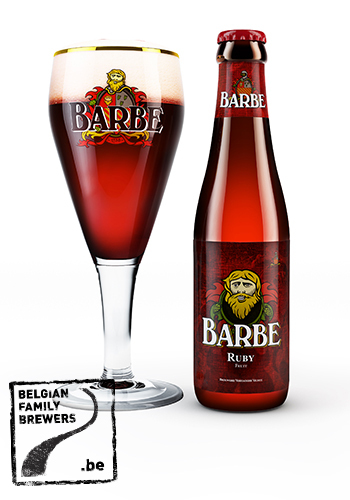 Brewery Verhaeghe focuses on the identity of its quality beers and feels confirmed in its choice: not only in Belgium, but also far outside the Belgian borders, the consumer prefers more and more beers of high quality with a unique identity.